The powerful Tyrolean mountain area captures great moments. 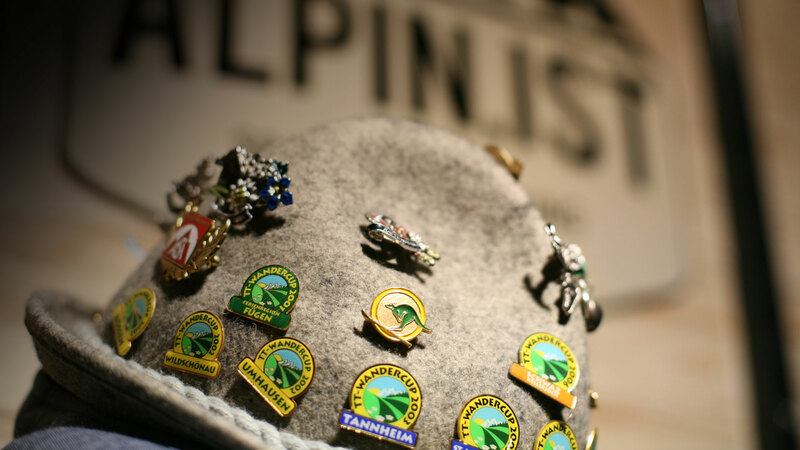 Enjoy the silence and the nature with best quality goods. 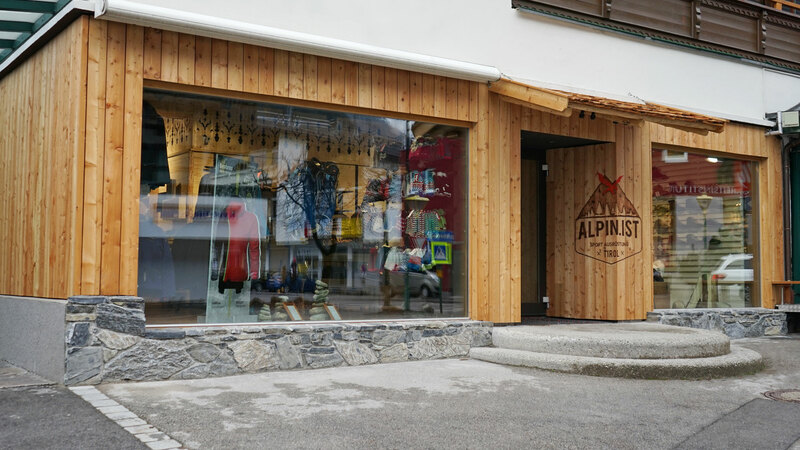 The Alpin.ist shop is located in the heart of Mayrhofen main street. 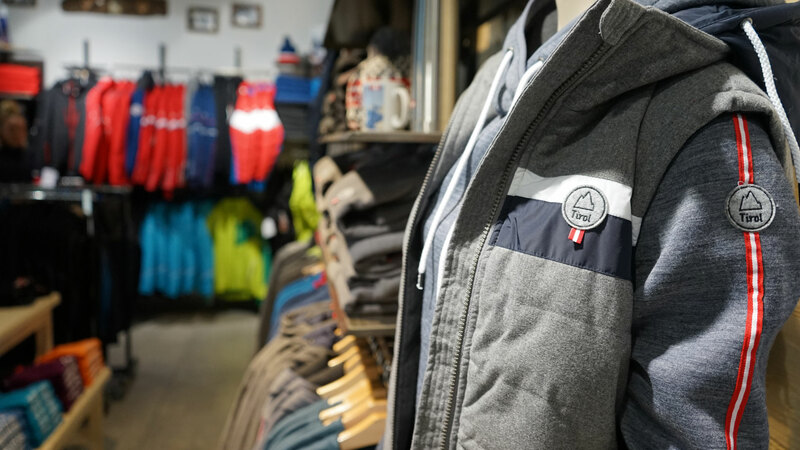 There you find high-quality products – and also selected items we offer you at the Schneekarhütte.